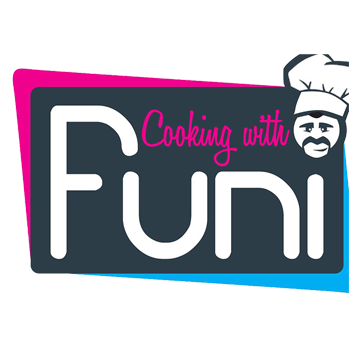 Funi’s take on the infamous chicken & mushroom stew. 1. In a heavy pan over medium high heat, melt the butter. Sprinkle chicken thighs and drumsticks on both sides with salt and pepper. 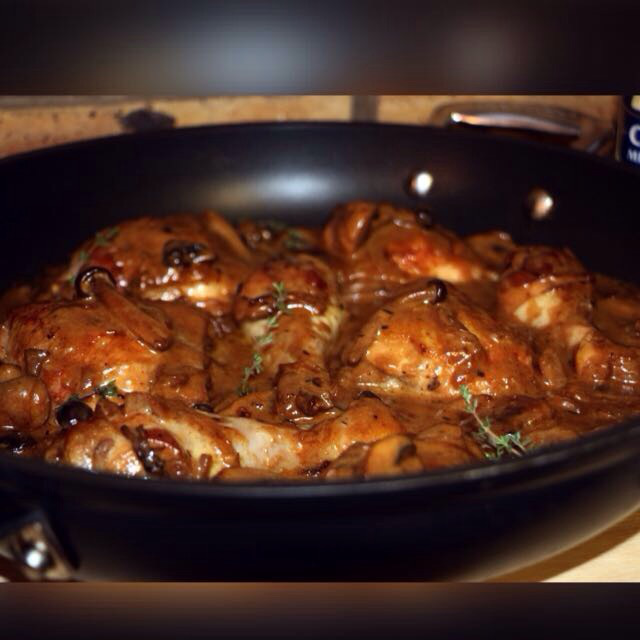 Add chicken to the pan and cook on both sides until browned, about 5 minutes per side. Remove chicken from the pan. 2. Add onions and sauté until soft and translucent, about 3 minutes. 3. Add garlic, thyme and mushrooms, cook until mushrooms are soft and have darkened in color, and then add the chicken to the pan and cook for 5- 8 minutes. 4. Add the cream and the stock and stir in the half of the Parmesan cheese, stir until melted. Add the remaining half, stir until combined and cook until sauce has thickened, about 10 minutes. Add salt and pepper to season and serve over rice or pasta or pap.